Now, the city has a population of almost 2,000. Outdoor attractions may be the main draw to Cle Elum but there are still many opportunities available to explore shops, restaurants, taverns and other attractions in the town such as the Carpenter House Museum. 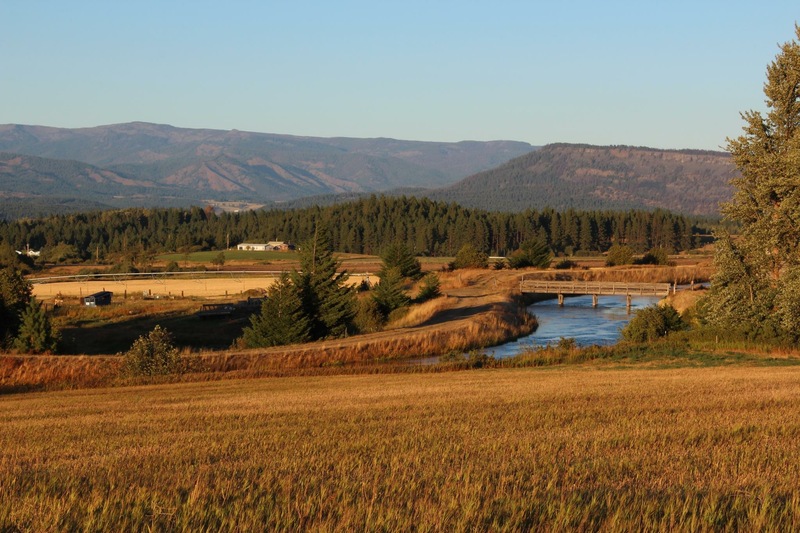 A small town kind-of city, Cle Elum Washington is your gateway to the American west. 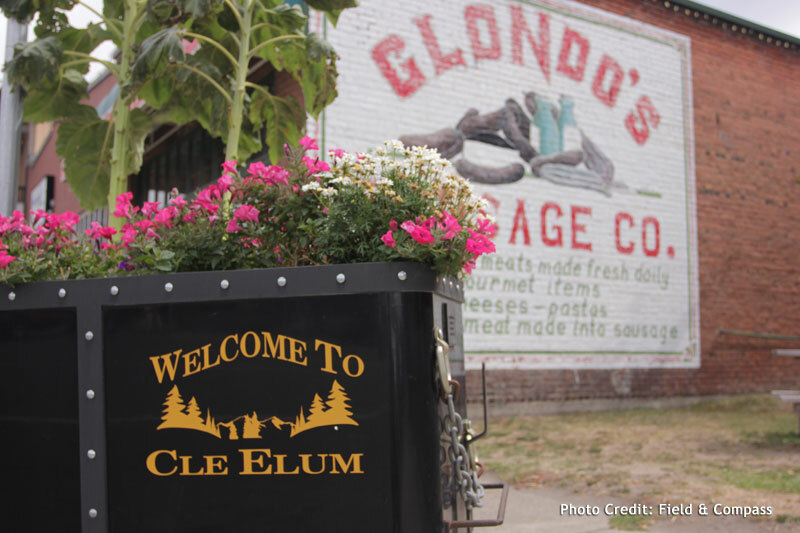 Cle Elum, where the past is always present! Find Travel destinations in Cle Elum, Washington. The town of South Cle Elum is 103 years old. Relax in the Town Park or Washington's Iron Horse State Park, the site of a Cascade Rail Foundation project to improve and showcase historic Milwaukee Road facilities at South Cle Elum Depot. Take a stroll along a 2,200 foot 18-stop, ADA-accessible interpretive trail through the rail yard, which helps tell the story.